No matter if you’ve been sewing for 2 days or 20 years, it’s always handy to have a reference book…or two…or five. It’s virtually impossible to remember every sewing technique known to man. 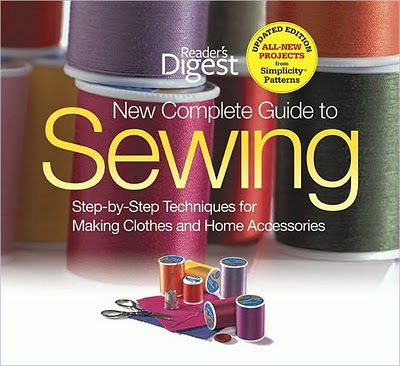 One of my favorite go-to books is Reader’s Digest New Complete Guide to Sewing. I used it as a textbook in college, but it is so easy to read that I peruse it occasionally. Other than showing how-to’s for techniques such as inserting zippers, marking darts, and finishing raw edges, it is a great resource for fit problems. 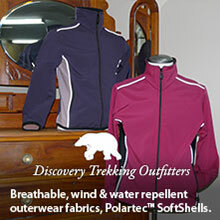 It shows you how to make adjustments to fit your body so that you can make your clothing garment truly YOURS. This book has tons of diagrams which are critical to visual learners like myself. There are also step-by-step projects included from Simplicity to help you fine tune your skills. You can buy it at the link above for around $20.